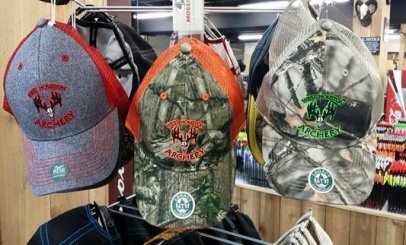 West Houston Archery is Houston's Premiere Archery Pro shop Founded in early 2010 with the mission of providing high quality archery products and excellent services. 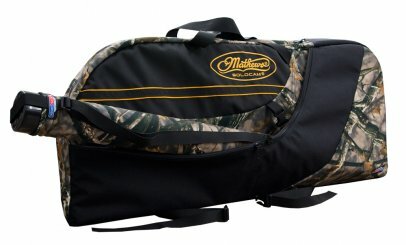 We carry the best brands of compound bows, cross bows, arrows, and accessories from such brands like Matthews, Hoyt, And Bowtech. 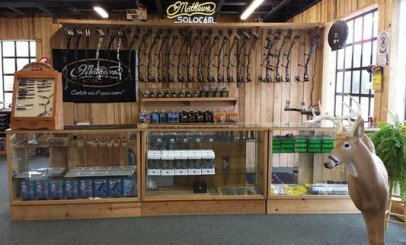 We also provide top notch service to give you the best archery experience of your life. 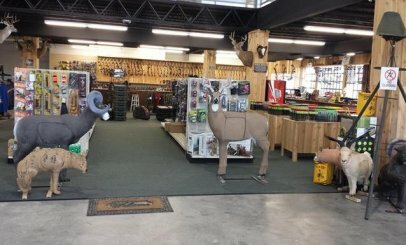 Our pro shop is geared around the bow hunting industry, but we also have an active following of target archers and qualified technicians to fit everyone's needs.